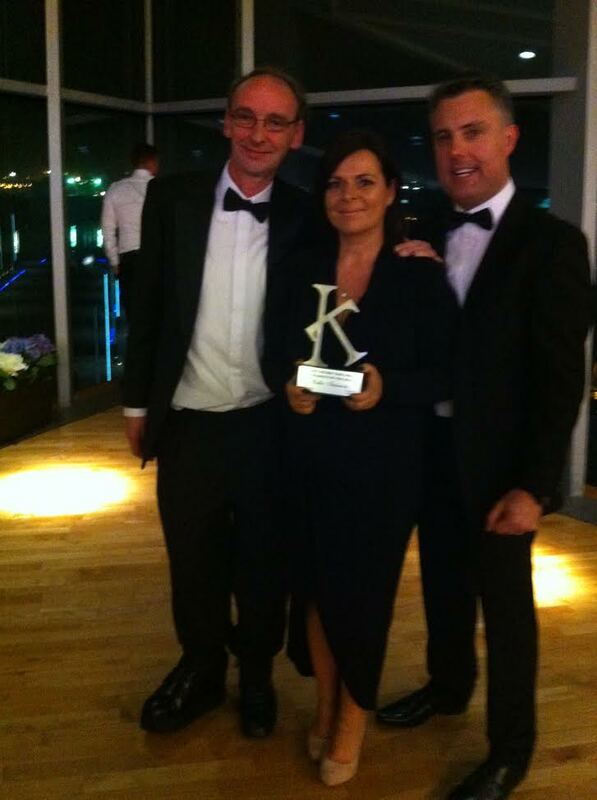 Celtic Interiors are delighted to announce, that they have been awarded, the top retailer 2016-2017 by Ireland’s kitchen Trade Awards. 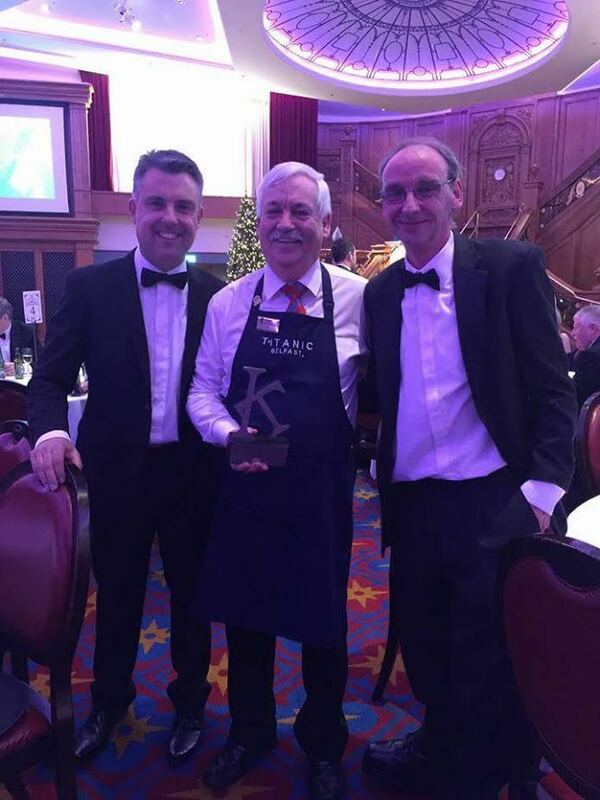 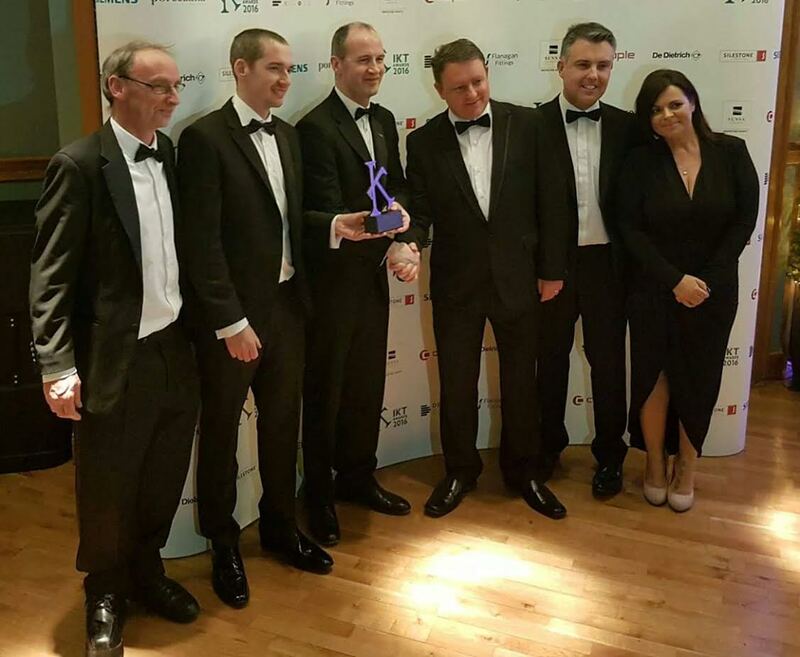 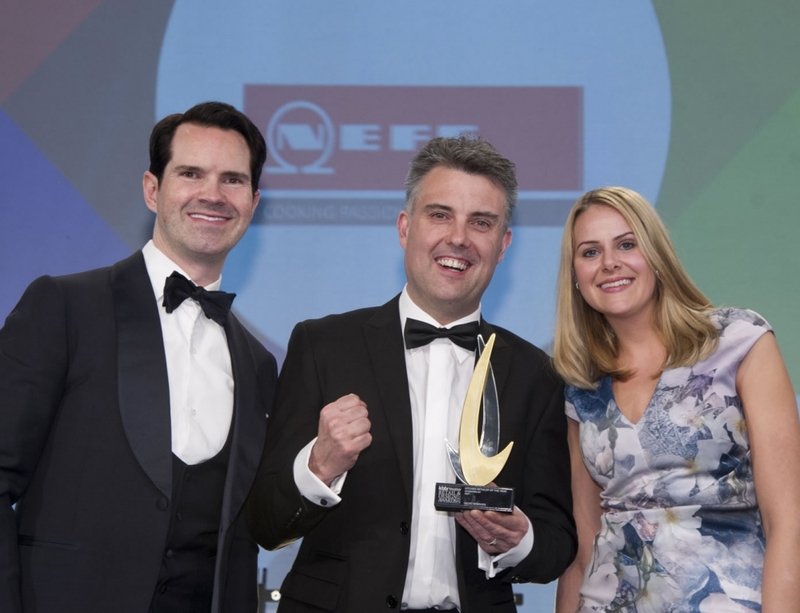 The award ceremony took place in the Titanic Belfast on Friday November 25th 2016. 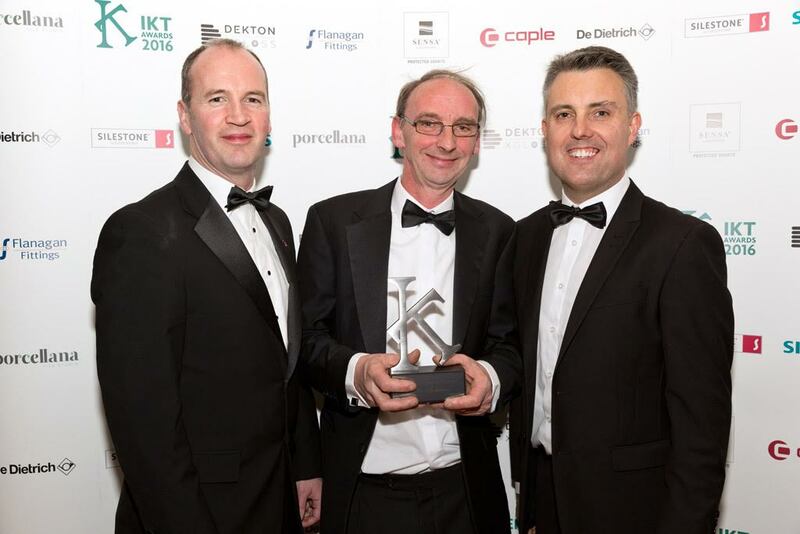 We are delighted to hang onto this title for another two years and are thrilled that all our hard work has paid off once again. 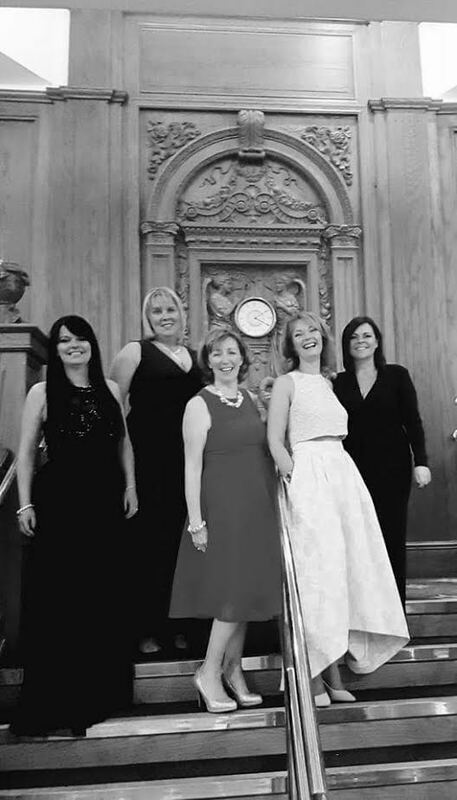 Here are some photographs of the team at Celtic interiors on the night!